Matching table and chair sets are a thing of the past these days! It can be tricky to mix and match, but we are here to help! 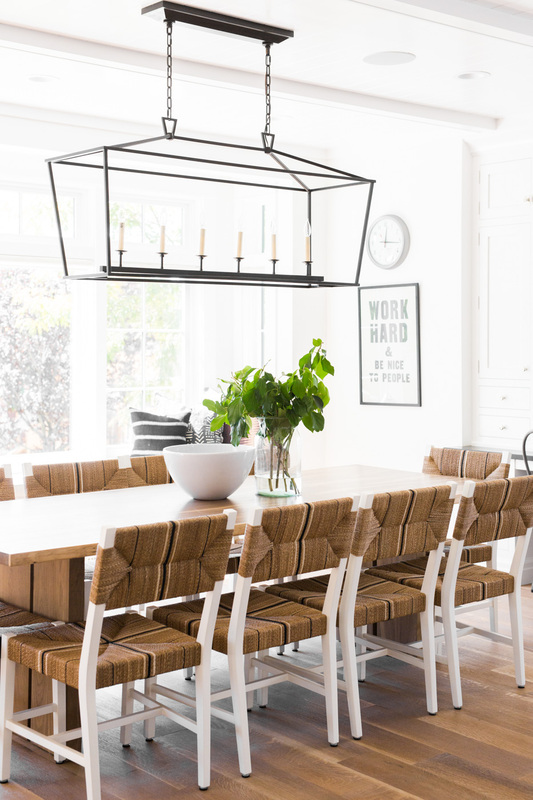 You can mix different styles in your dining room, and we promise, it looks good. Here are a few of our favorite combinations.